The 6th amendment states that if you are accused of a crime you have the right to be able to have a free trial towards your freedom. Police cannot just throw you in jail without giving you a chance to prove yourself not guilty. 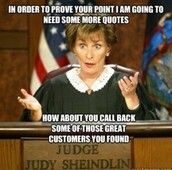 No matter what a cop sees they have to let you prove yourself not guilty. It doesn't matter if they see you with evidence of the crime it is the law to let you prove your innocence. 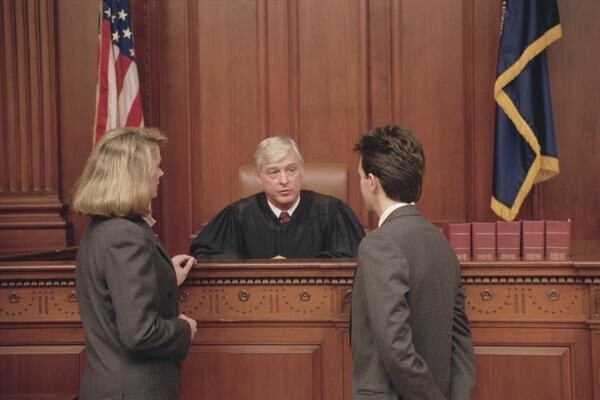 You have the opportunity to get a lawyer to help you in a trial. 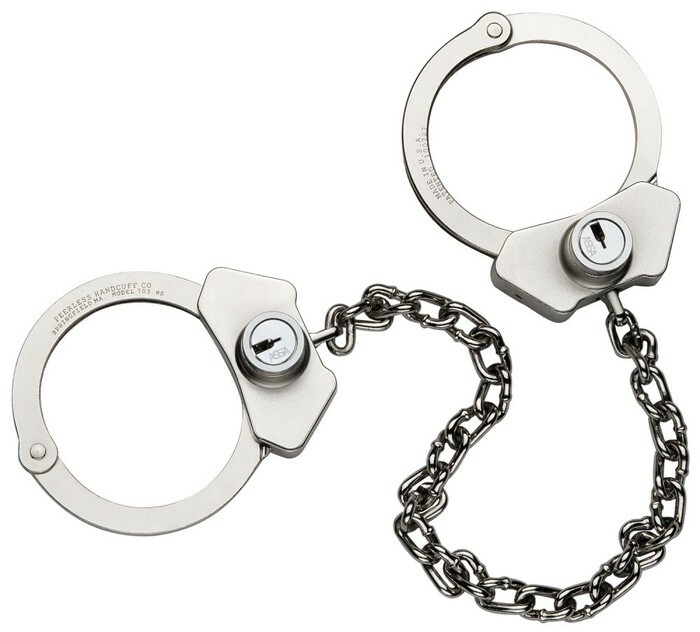 You can be handcuffed if cops identify you as a suspect. 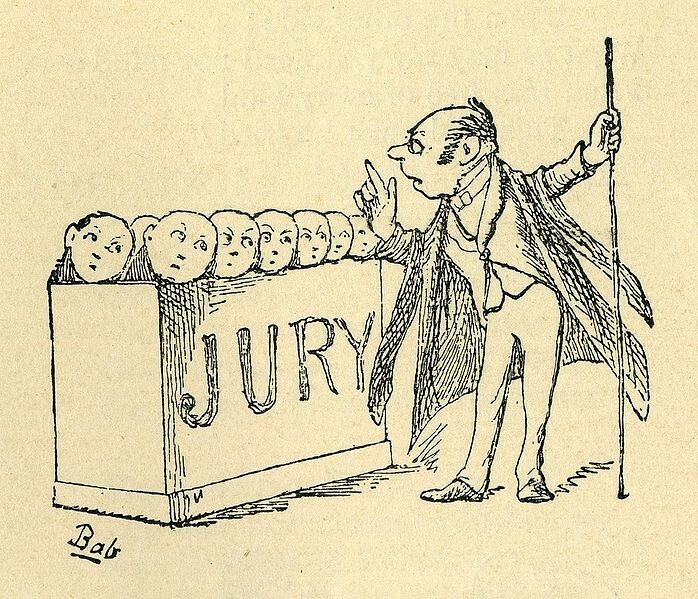 It's not only up to you and your lawyer its up to the jury and the judge. 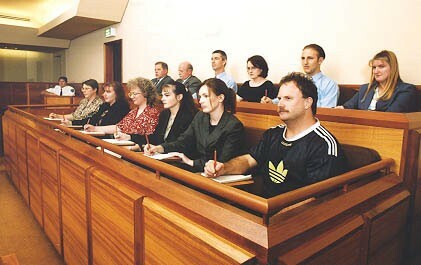 When you go to court you have to get ready to prove yourself not guilty. 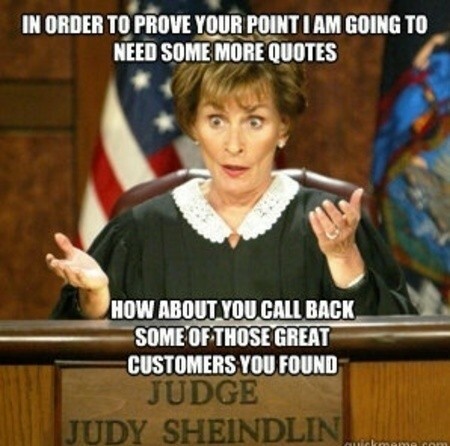 Make sure you are ready with quotes and evidence to support why you are not guilty. 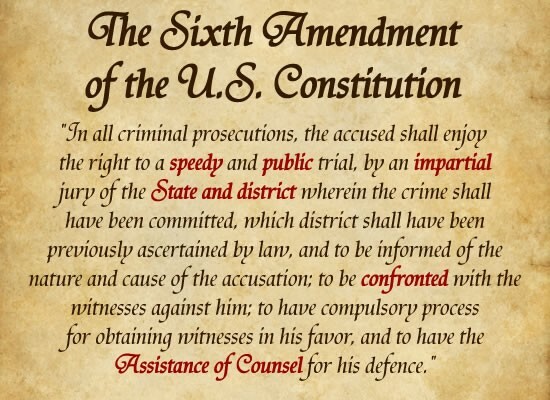 The 6th amendment is the amendment that gives you the opportunity to a fair trial.